Ceperley Meadow is across Stanley Park drive from Ceperley Field. On one side it has a bicycle and walking paths, separated by a duck pond, and a walking path on the other side. 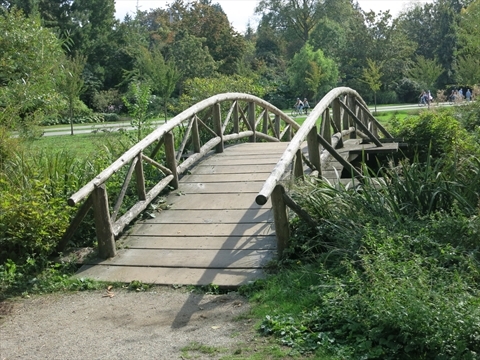 There are 2 bridges, one wooden and the other stone that you can use to cross the meadow. The duck pond frequently floods the meadow during heavy rains especially in the winter months. People do not picnic in Ceperley Meadow. The paths are used to get pass through it. 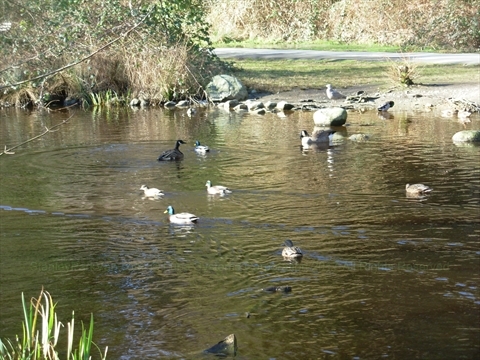 Other people go to the duck pond to see the ducks, swans, canada geese, and even racoons! Where is Ceperley Meadow in Stanley Park? 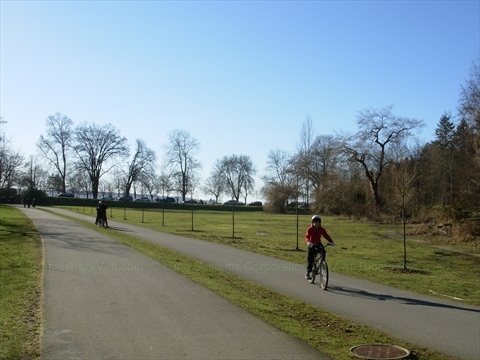 Ceperley Meadow is located across Stanley Park Drive from Ceperley Park and Second Beach. The Peace Train Tree and plaque are located close to the Duck Pond.